Standard 3/8' male drier with Push-On Fittings. It works as a great replacement for the old slip on drier. 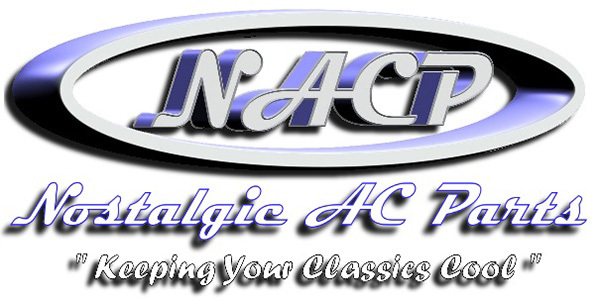 Great replacement for all aftermarket A/C systems. Has a sight glass and two switch ports.